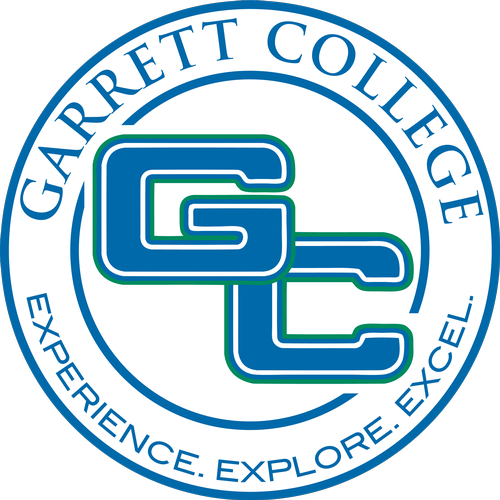 The Chamber is pleased to announce that Garrrett College - President's Office will be hosting our June Business After Hours on Thursday, June 13th from 5:30 pm- 7:30 pm. Garrett College has a full array of degree programs, both for students seeking immediate entry into the workforce and those planning to transfer to four-year colleges and universities. GC also provides shorter workforce training programs leading to certification in a wide variety of careers through its Continuing Education and Workforce Development Division, including allied health, machining, welding, paramedic, and commercial driver’s license (CDL)/truck driving. While the College’s main campus is in McHenry, it also maintains a Southern Outreach Center in Oakland, Northern Outreach Center in Grantsville, and the Career Technology Training Center in Accident to ensure its reach throughout the county.